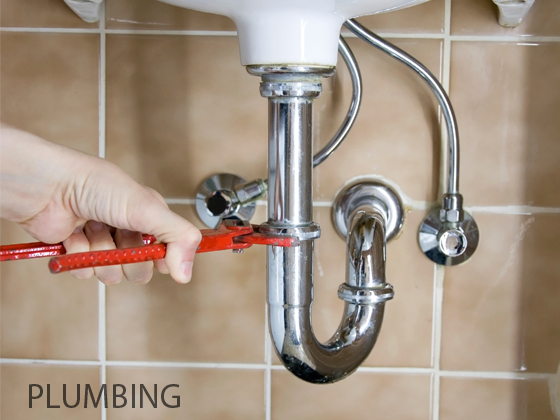 Methodical plumbing services available with us to international standard. This include budgeting, designing, installation etc. on client's request as per his/her wish. We are capable in hot and cold water installation as per safety standard. We are able to provide 24-hour emergency repair service. Do give us a call for further inquiries, our friendly teams are most happy to assist you.